The incredible new BMW 7 Series. Let's take a little escape from our day to day lives here, let's talk cars where budget doesn't really come into it. A pimping 4x4 with all the trimmings? A sleek sports car that makes you feel like James Bond? Or how about a luxury sedan that makes every journey feel like checking into business class in a car sense? For me, it's the luxury sedan every time. Having driven my fair share of big cars and sports cars, I have been wowed by their charms, but I am a practical person at heart, so comfort and sophistication is always a winner. And nothing screams comfort and sophistication quite like the new BMW 7 Series. A couple years back, I got my first real experience in BMW's big daddy in the 7 Series before this latest generation. Driving it around scenic countryside, and in and around urban areas, it was nothing short of inspiring. Can a car be inspiring? I didn't think so until I drove the 7 Series, but more about that later. In this latest model I got to spend sometime down in the Cape with it on a little golfing weekend. 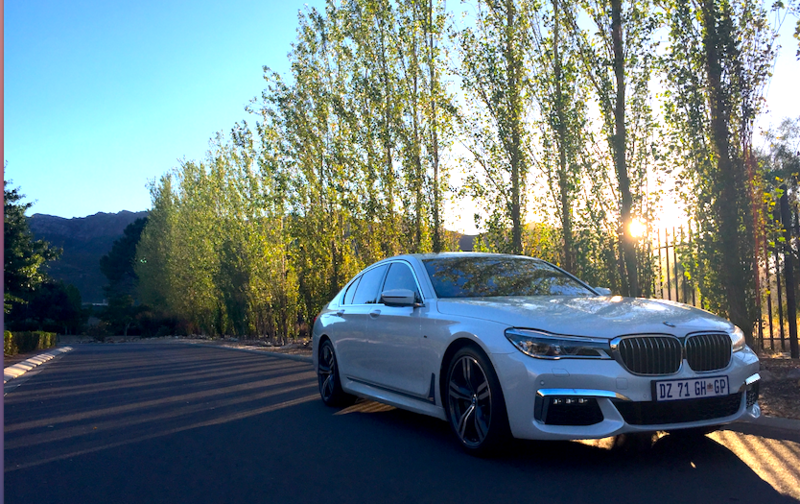 I had the new BMW 740i, and even though there are essentially 'bigger and better' offerings in the range, this felt like it was as good as it got. It took me a fair amount of time to just come to terms with what I was driving in the beginning. I mean you can obviously just get behind the wheel, press the start button and get going. 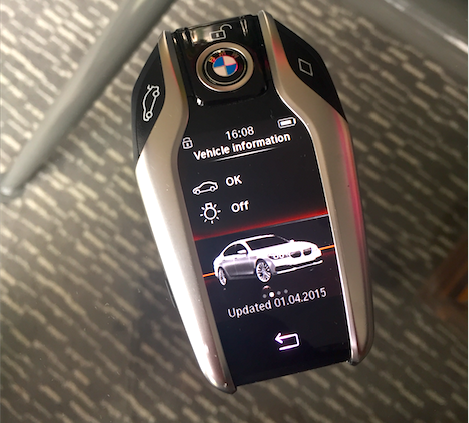 But when the car key looks like a smartphone, you know there is more to it than that. This is the point where I turn to the professionals to get into more of the nitty gritty on the new BMW 7 Series. I don't quite have the resources and production skills to do the car justice like this video does. Massage in the back seats? Remote controlled parking? Oh yes, just some of the many things that you tell your friends about when you own such a car I guess. 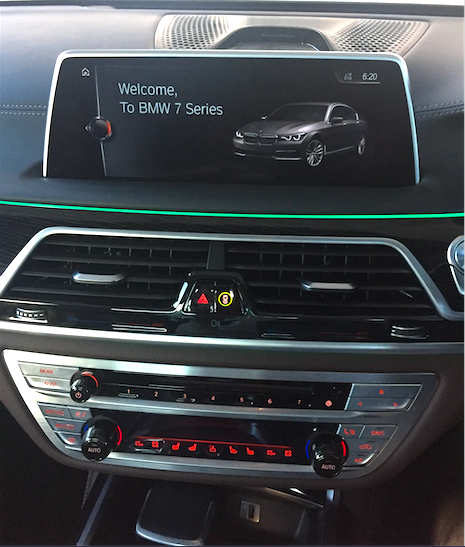 This car is so packed with innovation you need to spend a decent amount of time familiarising yourself with it all. This isn't seen as the pinnacle* of the luxury sports sedan category for nothing, and when you can tap into the cool innovations, you feel like so much more than just a motorist. I sadly didn't have time to get into all the futuristic stuff, but what I did get to do was really drive this machine in a variety of settings. 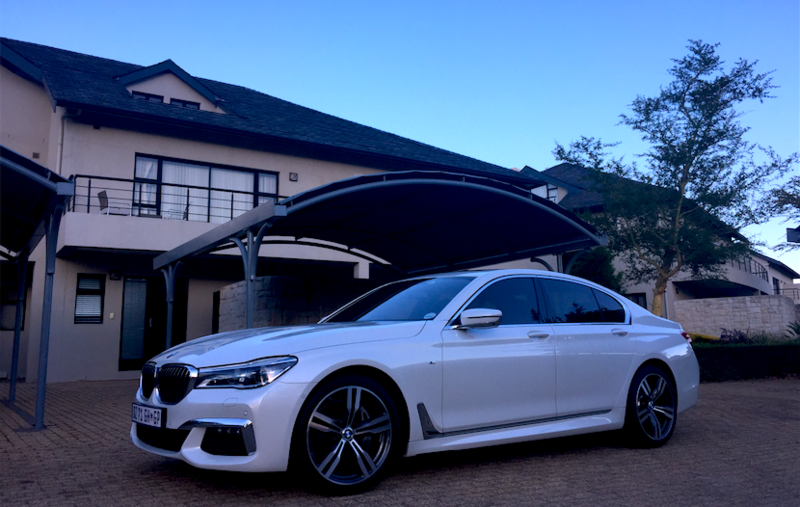 The 7 Series is obviously built to be exceptionally comfortable and luxurious inside. The cabin design is a work of art, and the attention to detail really makes you stop and stare. It is still very much a driver's car though, and with a bit of open road around, the sophisticated cruiser quickly becomes a racing rebel. For a car so big, it is so incredibly nimble and responsive. There are faster ways to get around car wise, but there certainly aren't too many faster and more comfortable ways than in the 7 Series. So earlier I eluded to the BMW 7 Series being inspiring. This is where this car becomes truly amazing for me. When this is your ride, you walk a little taller, you smile a little broader, and you talk a little more confidently. I got to attend a rather sophisticated polo event in the 740i, and parked among the super cars and luxury 4x4s, I can't say I felt any sort of car fomo at all. It just makes you feel more complete, and makes you want to do more with your life in every sense. This is appropriate I guess, as the base model, the BMW 730i starts at R1.4 million. That's before you get too adventurous with the extras. Par for the course naturally for what you are getting. The model I had would be closer to R1.7 million + with all things considered, but this is the cost of having the ultimate car. Now to stay inspired and make strides towards owning such a machine. It really is that amazing. 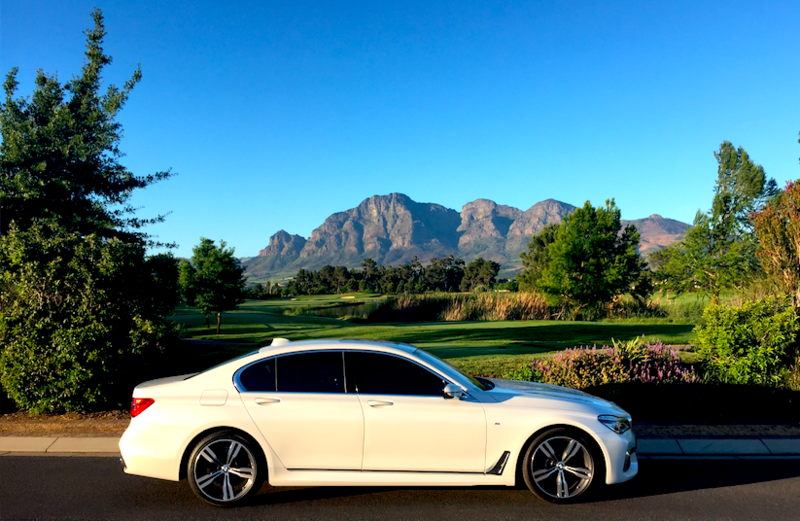 Click here for more on the incredible new BMW 7 Series. *The new BMW 7 Series was awarded World Luxury Car of the Year at the World Car of the Year Awards.